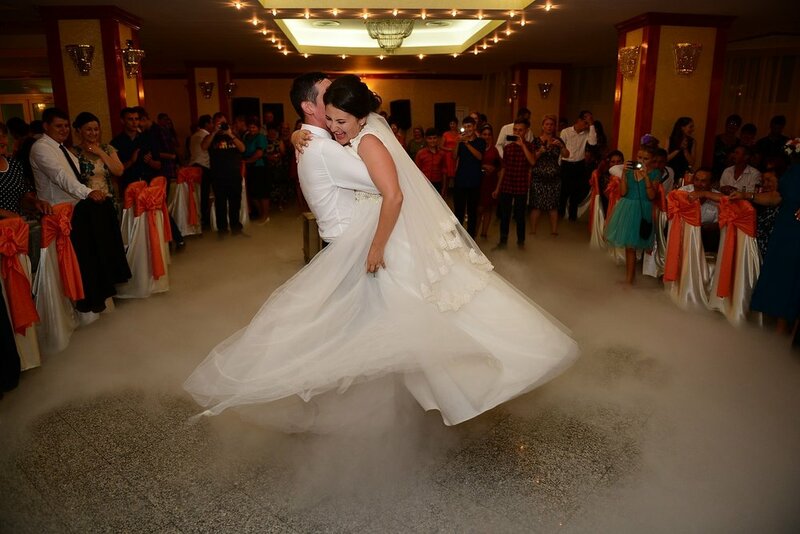 Your First Dance at your wedding is a special dance as Husband and Wife. It usually starts off the reception, and gets the party going. 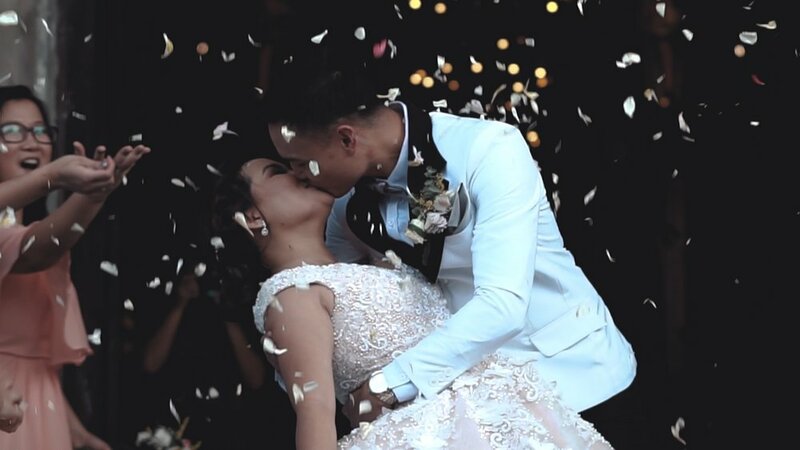 Some couples have a song dedicated as “our song”, in their relationship, so you can always pick that as your first dance song… But if you’ve decided to use your special song while walking down the isle, during the ceremony, or some other time, you might not want to re-use it again. 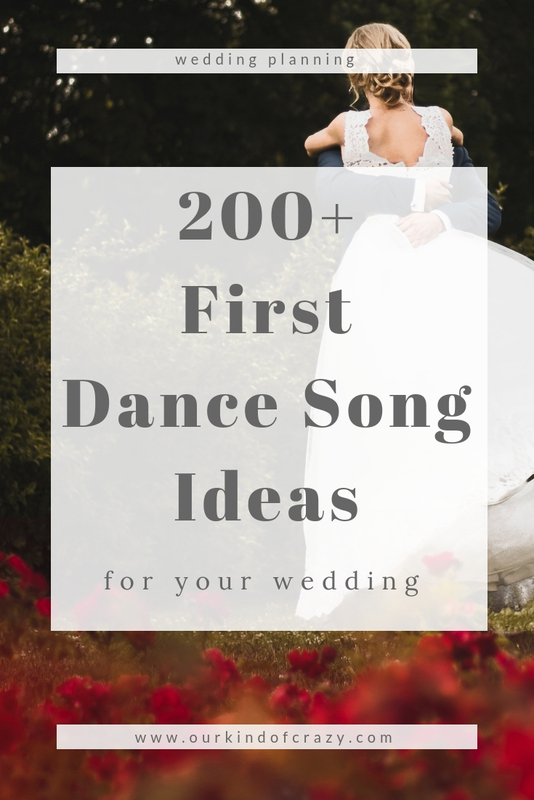 Maybe your song just isn’t really a good “first dance song”, so you are searching for the perfect First Dance Song to use for your important dance at your wedding. Need Father Daughter Song Ideas? We’ve asked over 200 brides what their First Dance Song was, and put together a list of the top songs for you to go through. From the top trendy songs, to the classics…perfect movie songs and lots of country. We added songs to “Trending” when it was listed 5 or more times. All links are clickable for easy listening. We hope you find the perfect song for your perfect day! Grab our FREE 22-page Printable Wedding Activity Book for your kids table! Your turn! Let us know below what your First Dance Song was! And check out our list of Top Father Daughter Dance Songs!